The women of Sigma Gamma Rho are reaching out and helping young black teenage girls in an amazing and impactful way. 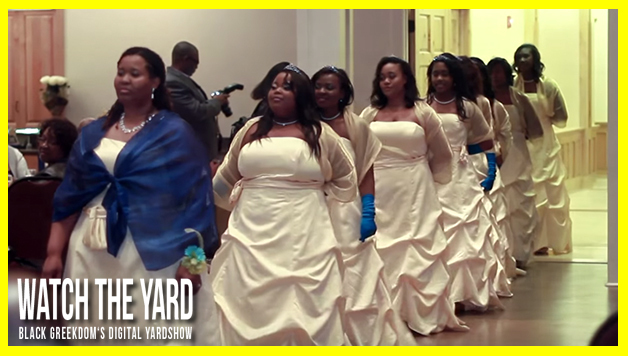 Take a look at this video recap of the Theta Theta Sigma Rhoer Ball, a debutante ball held for young women by the ladies of Sigma Gamma Rho. You can tell by looking at the faces of these young women, their mentors and their fathers that this was a night to remember. You can sense all of the love, pride and encouragement floating around the room.